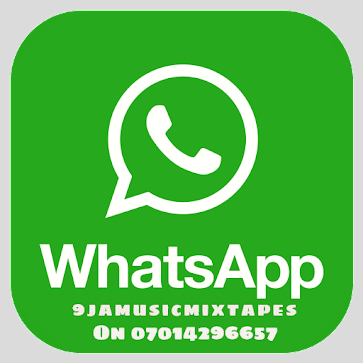 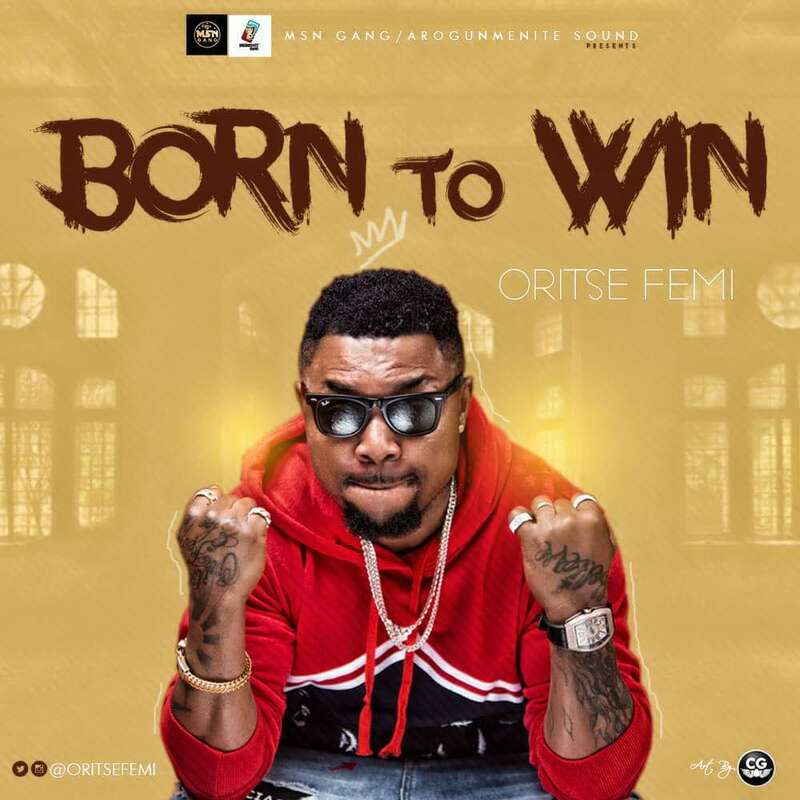 Get brand new music from veteran Nigerian singer Oritse Femi – Born To Win out now! Self acclaimed musical taliban Oritse Femi drops another powerful tune titled ‘Born To Win‘. 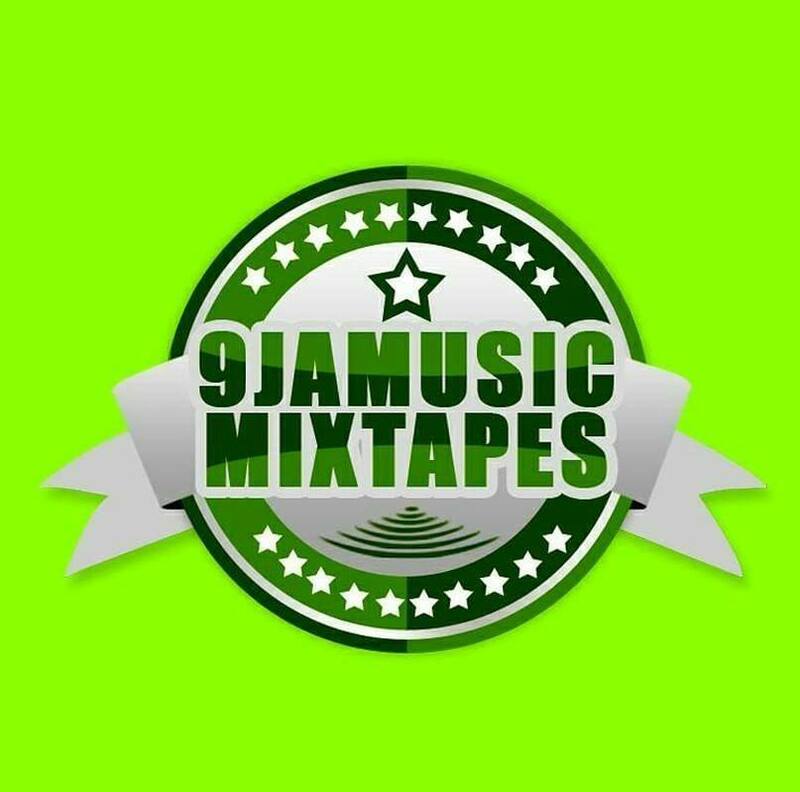 This new tune ‘Born To Win‘ comes just days after his music tribute to the late Ras Kimono.